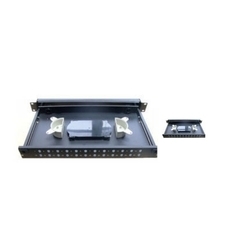 Light interface units are extensively used for wired communication networks. The LIUs are used for routing, terminating and managing optical cable terminations. Force Motors has been assembling and testing the Mercedes Benz engines for its passenger cars made in India, at the Urse plant. Since 1999, we have assembled over 28, 000 engines. Force Motors has been assembling the Mercedes Benz engines and axles for all its C, E, S and M class cars and SUVs built in India. We are manufacturer of electric cable assembly. We can offer IDC cable assemblies using standard 2.54mm pitch ribbon cable and also 2mm, 1.27mm and 1.0mm cable, for high density connectors. From the simplest of single crimped wires to. Fixed Trace Heating elements with male and female connectors are available to extend the length upto 90 mtrs.Thus heating elements can be made for frost protection of water pipes, drains, flushes etc. No overheating due to self regulating properties of the cable. Our organization is the leading provider of quality assortment of Cable Harness & Cable Assemblies. These are designed as per the industry standards and are manufactured utilizing high grade material. 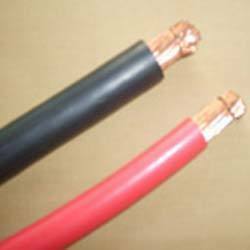 These Cables are made as per customers own requirements and available at best industry price. UHF male BNC female cable assembly. Amphenol Fiber Systems International TFOCA and TFOCA II® are designed to withstand repeated handing and mating cycles typically required for rapid fiber optic cable deployment and retrieval in a tactical environment.